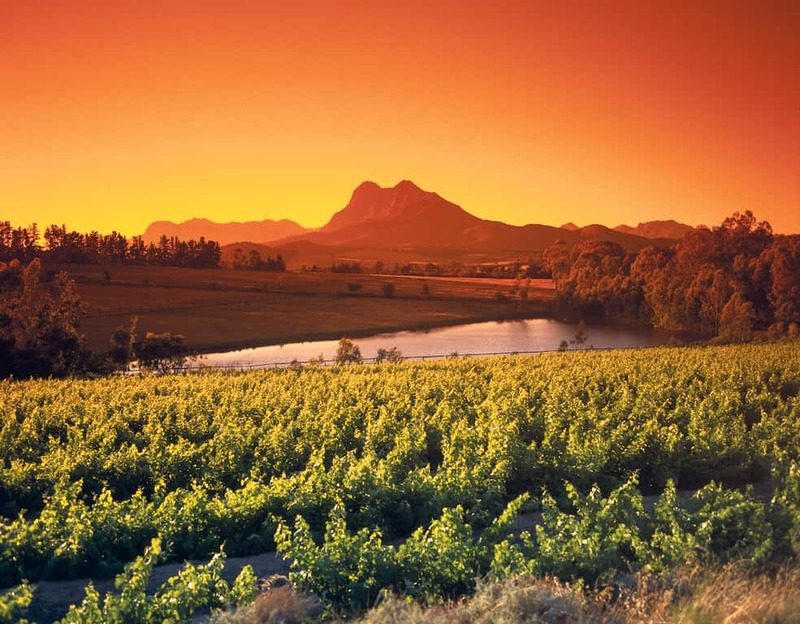 Tour Of Cape Winelands, the idyllic vineyards and historic wine estates of the Cape Winelands are less than an hour’s drive from Cape Town, and they produce some of South Africa’s most prestigious wines. Visiting as part of a guided tour means that guests can enjoy wine tasting without worrying about driving—South Africa’s strict drink-driving rules are widely enforced—and visit multiple destinations in one day. Stellenbosch, Franschhoek, and Paarl are the most popular wine-growing areas, and many tours include lunch at a winery restaurant. This group tour visits the three main towns—Stellenbosch, Franschhoek, and Paarl—and includes wine tasting at each destination. Tour Of Cape Winelands this luxury trip affords magnificent aerial views of the Winelands via helicopter, followed by a wine tasting and a gourmet 3-course lunch at Groot Constantia winery. Tour Of Cape Winelands Ideal for first-time visitors to Cape Town or those short on time, this value tour combines the two most popular day trip destinations—Cape Peninsula and Cape Winelands —into one day. Read more about Cape Wineland’s tour options here.